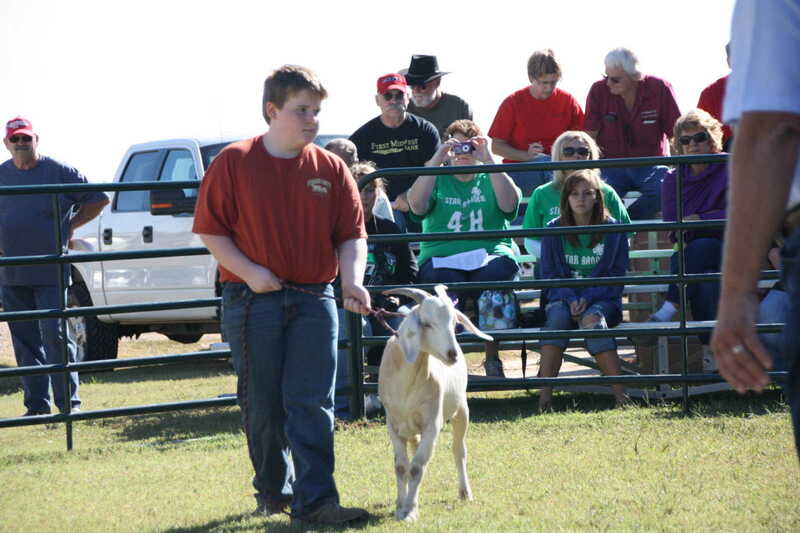 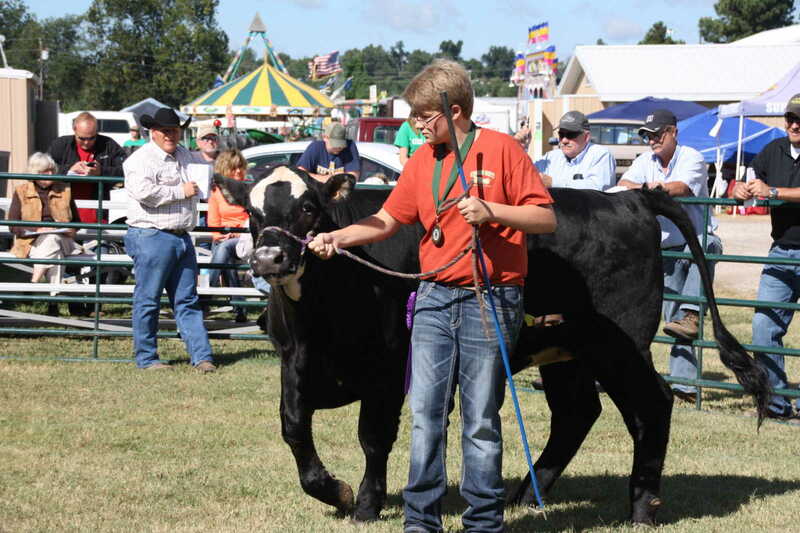 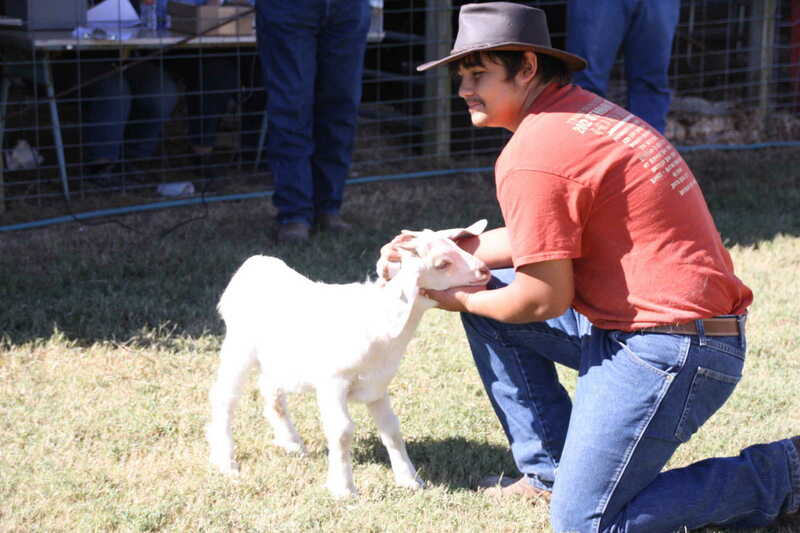 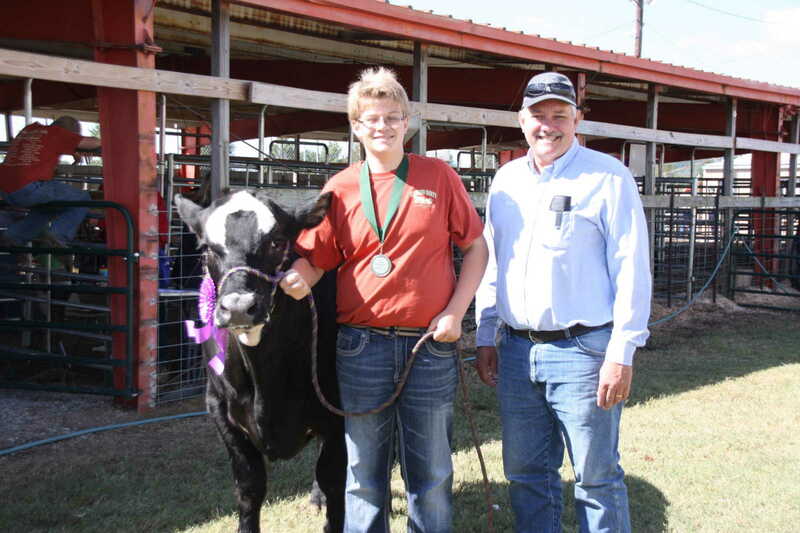 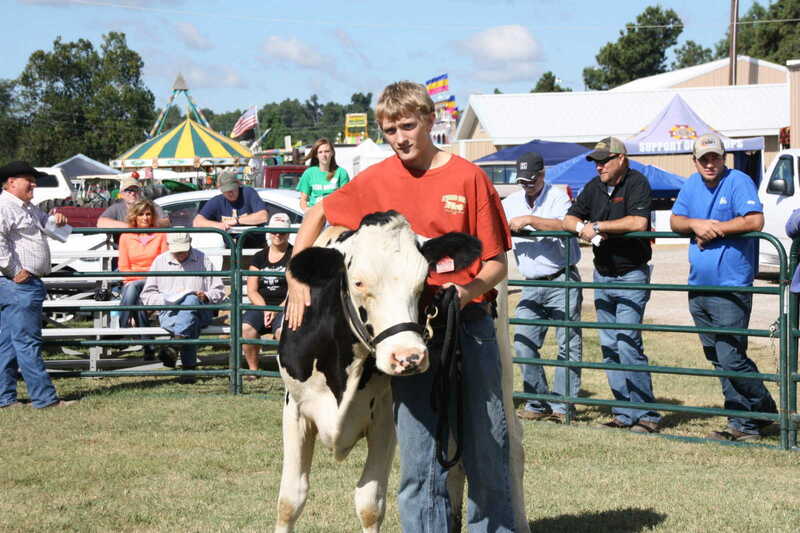 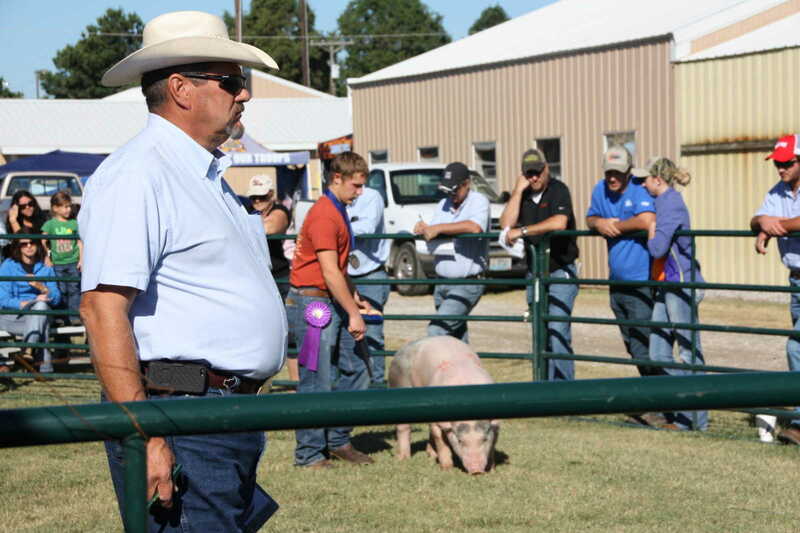 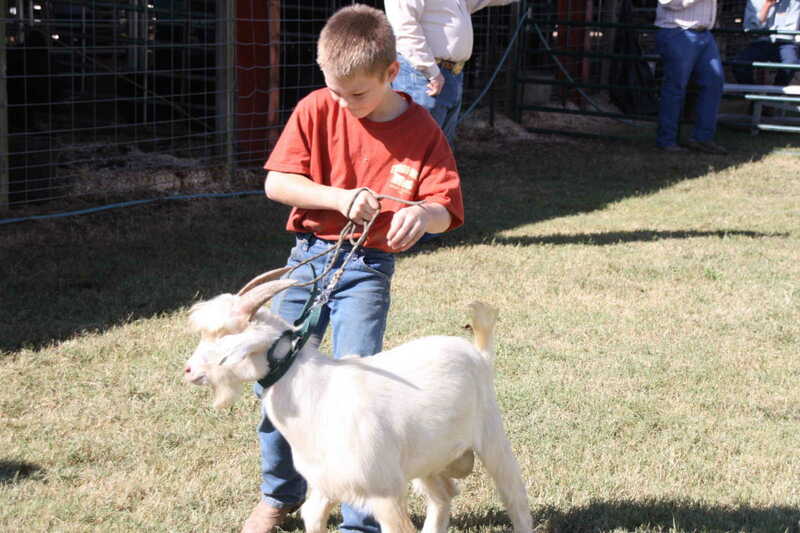 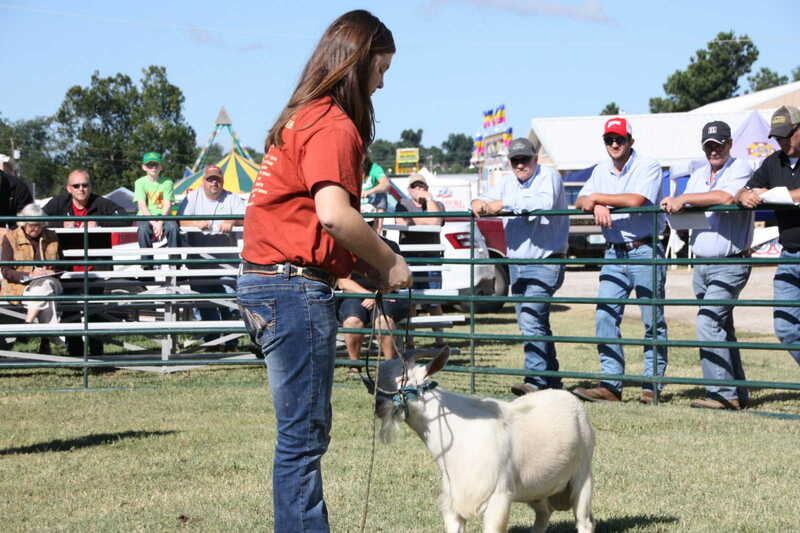 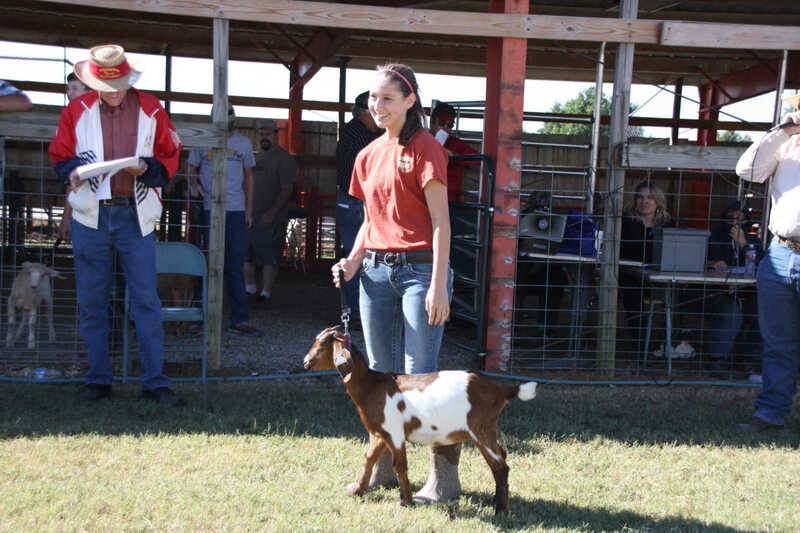 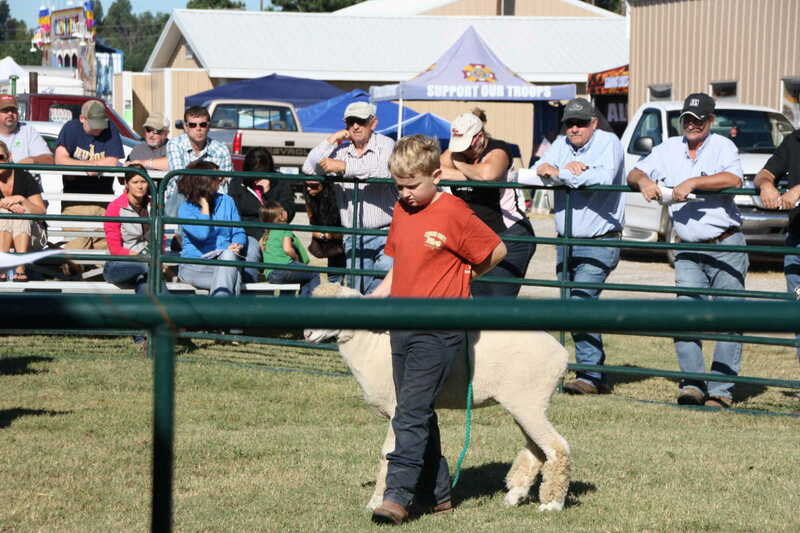 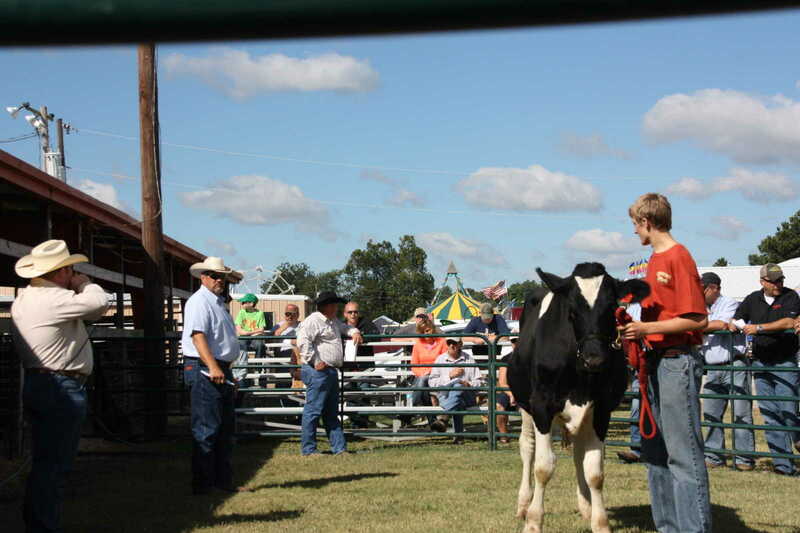 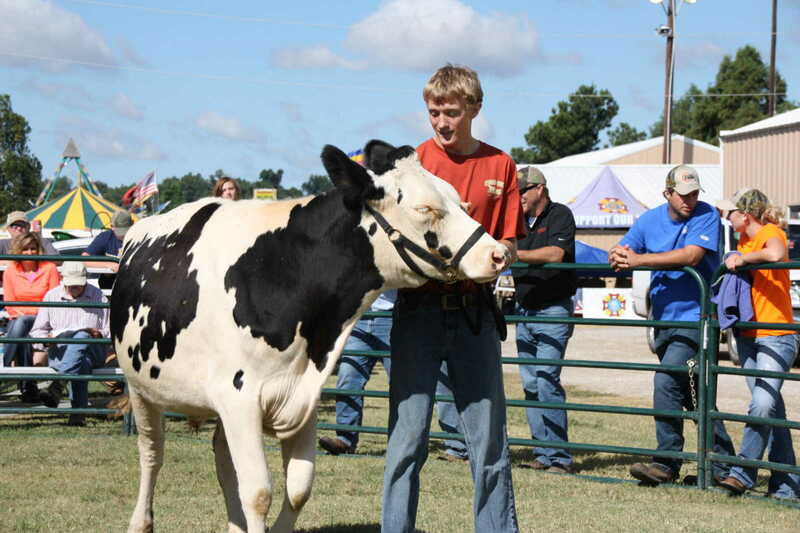 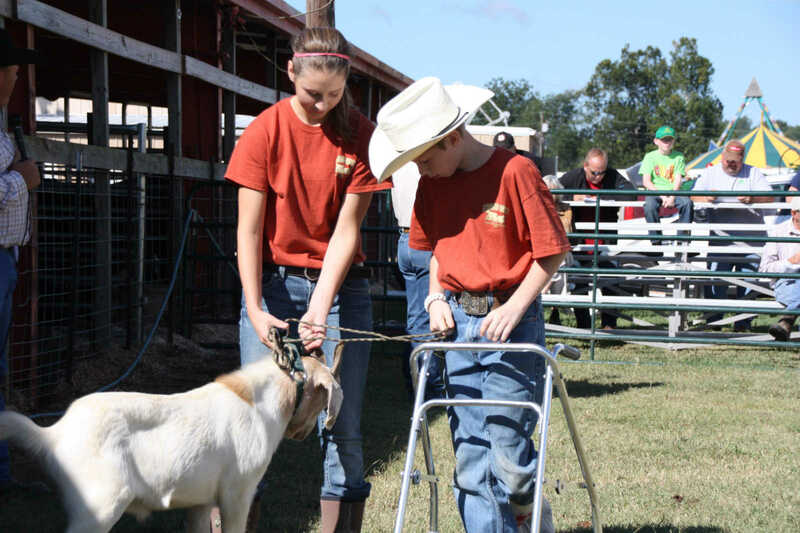 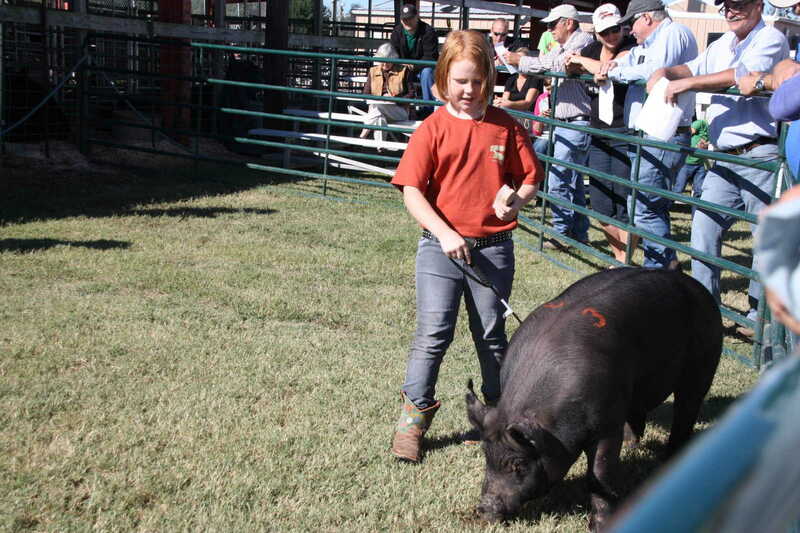 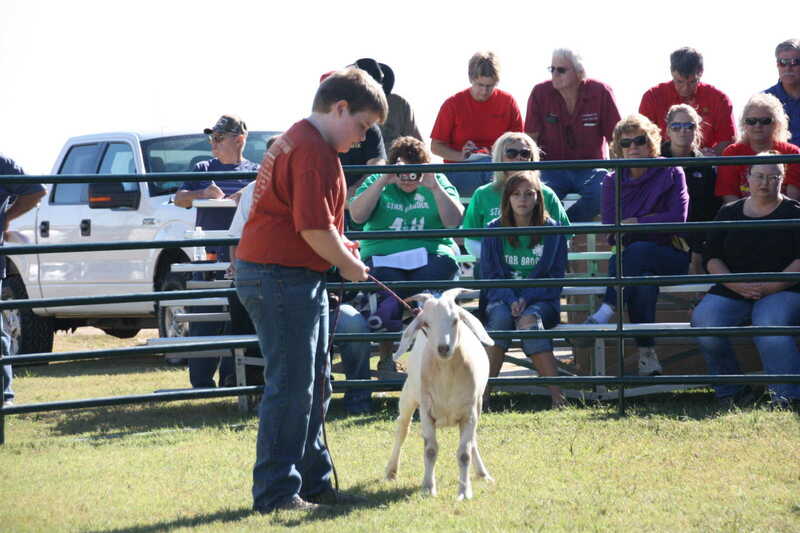 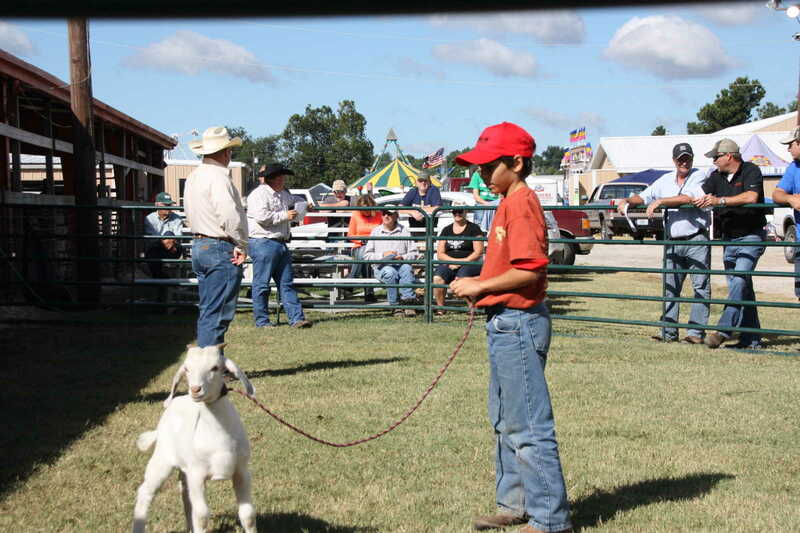 At the conclusion of each year's fair on Saturday morning, a llivestock sale is held at the Fairgrounds with 4-H and FFA members who have exhibited their animals offering them to the highest bidder. 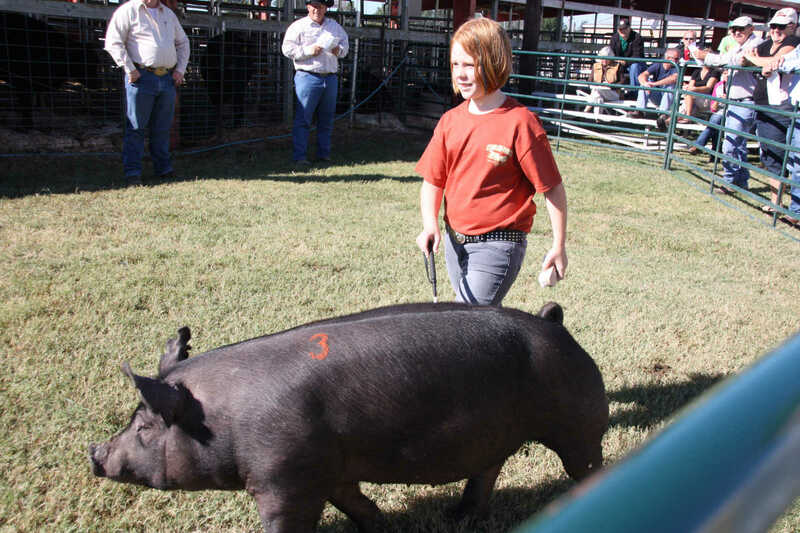 Almost all animals bring two or even three times the market price. 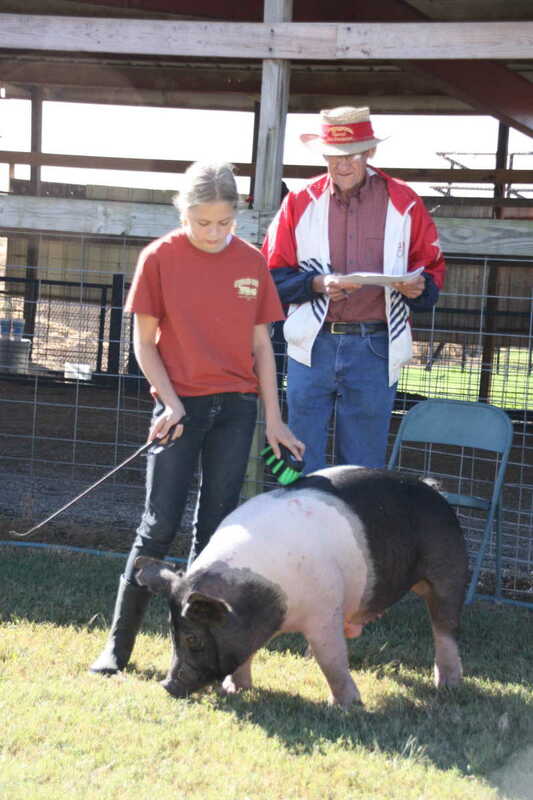 Nearly all buyers then turn around and give the animal back to the student in a charitable gesture that has been the history of the fair. 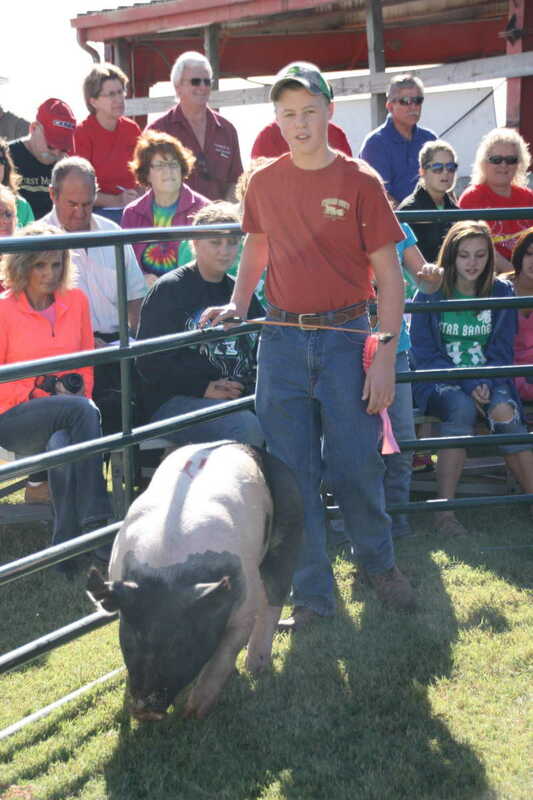 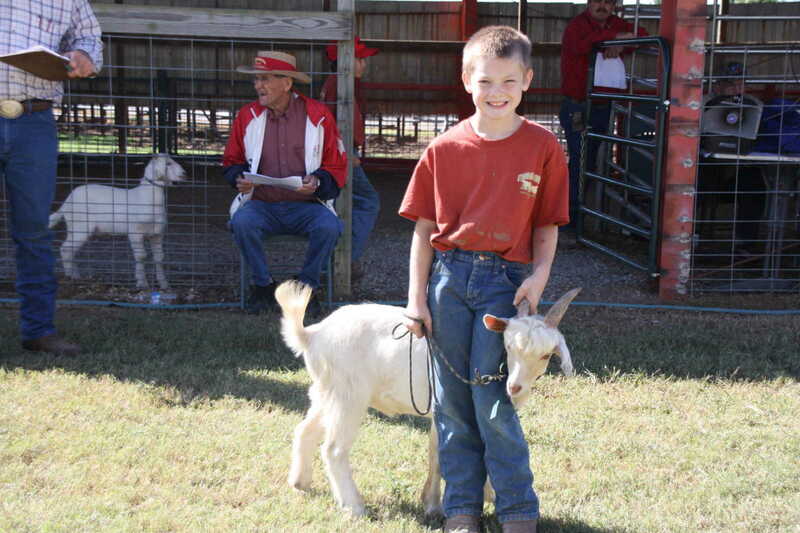 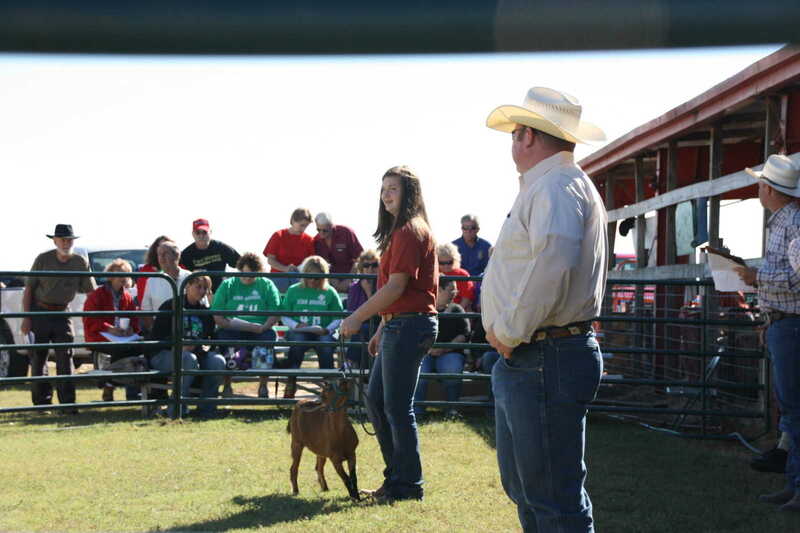 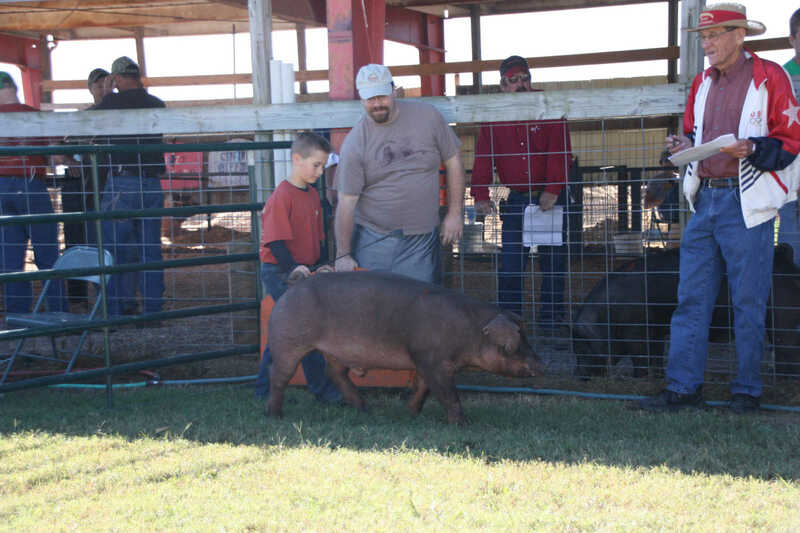 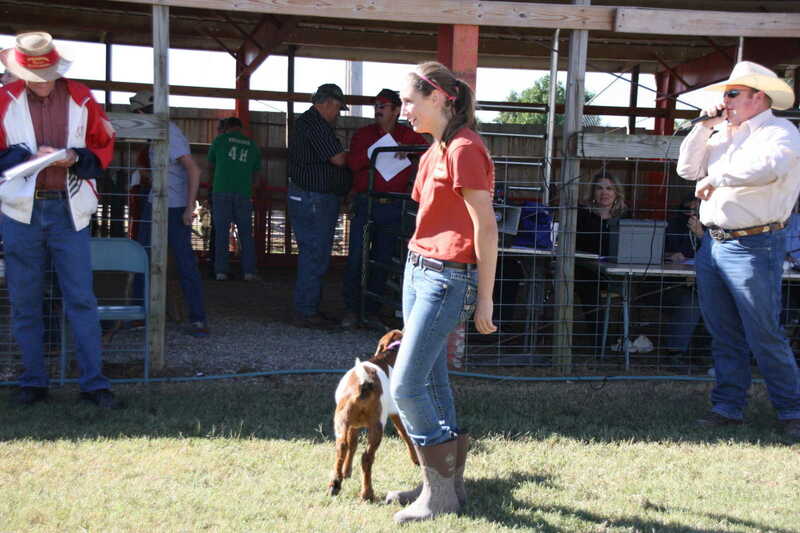 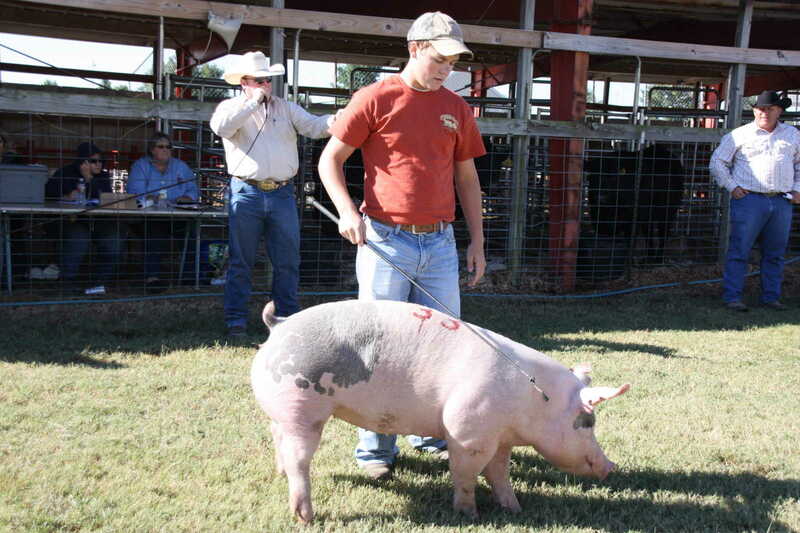 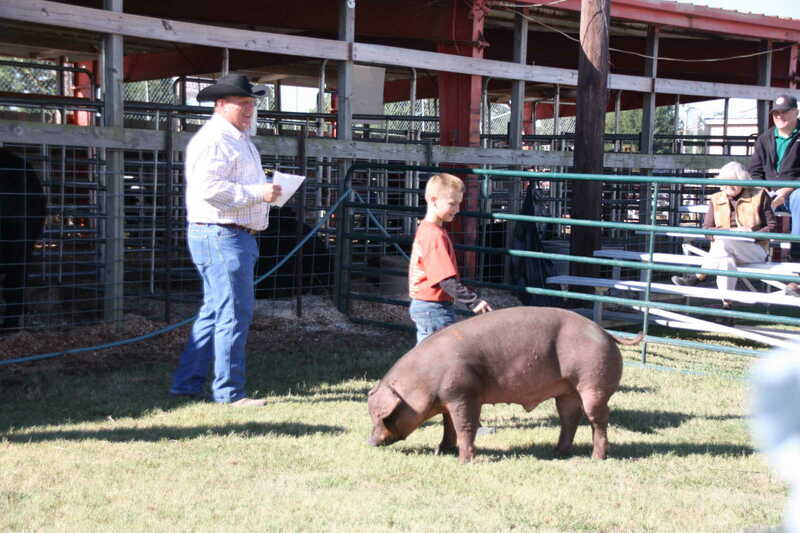 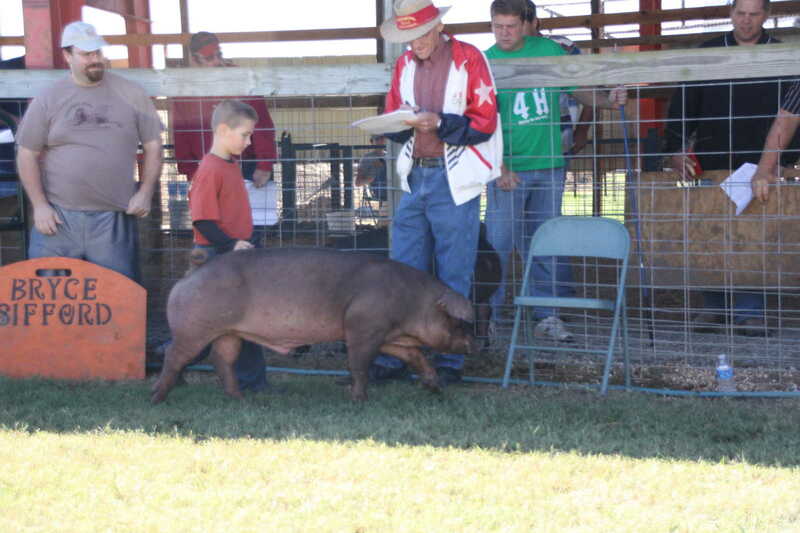 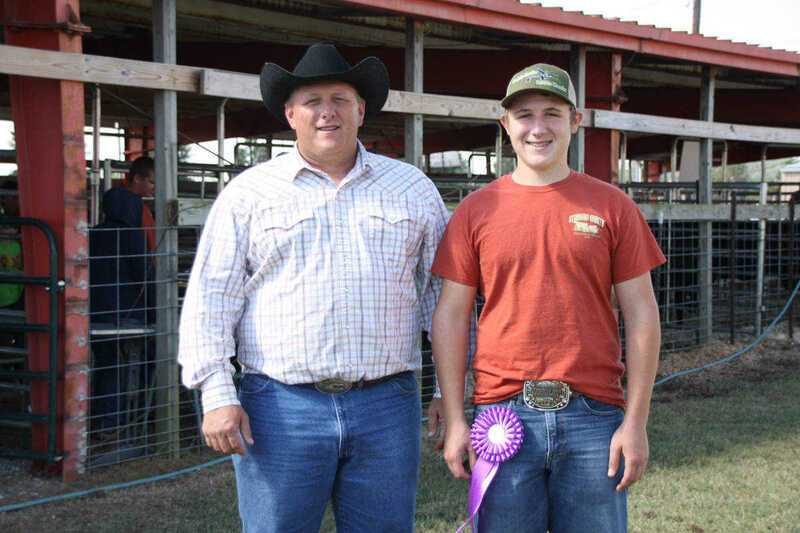 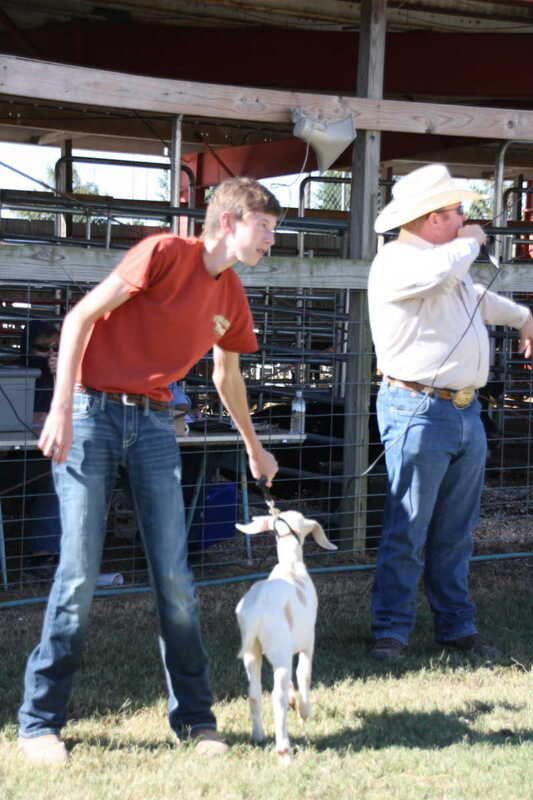 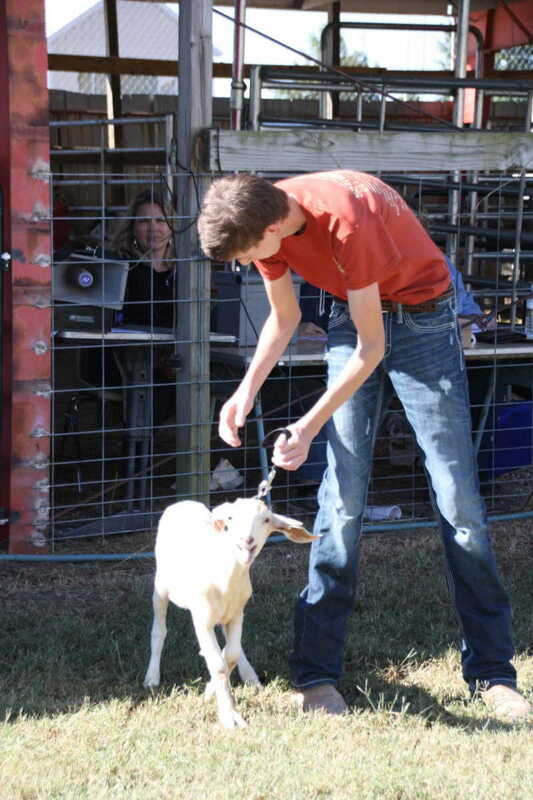 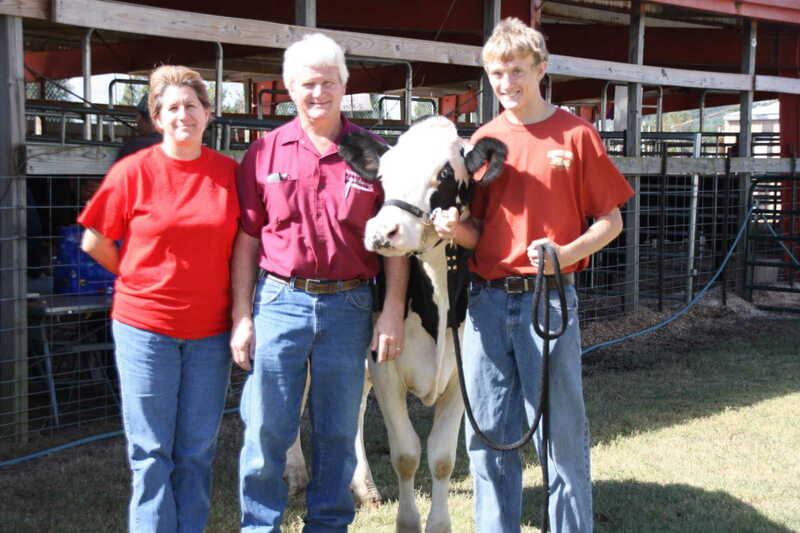 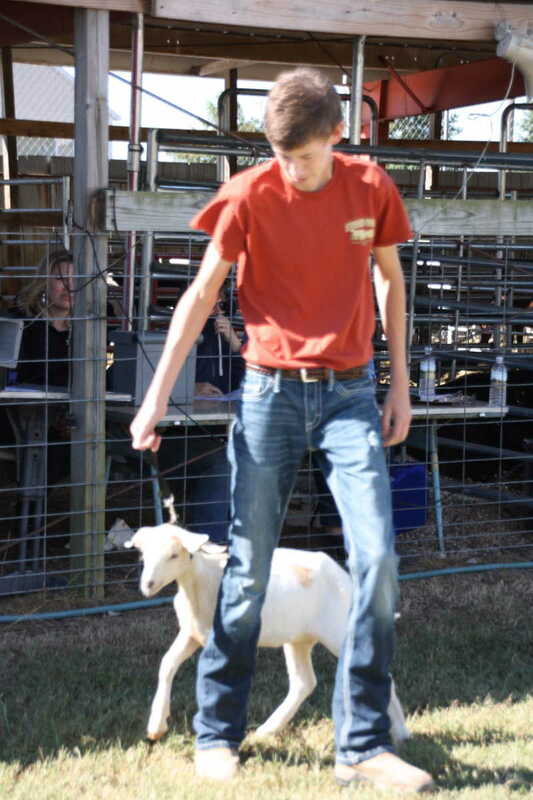 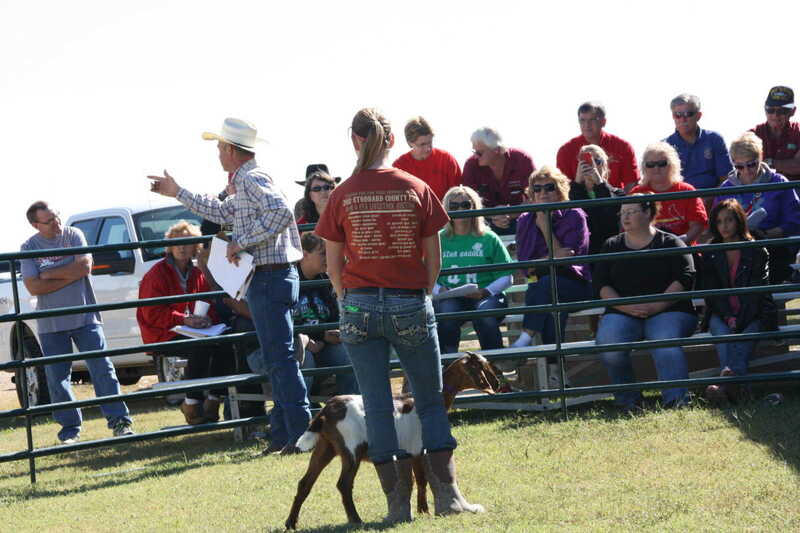 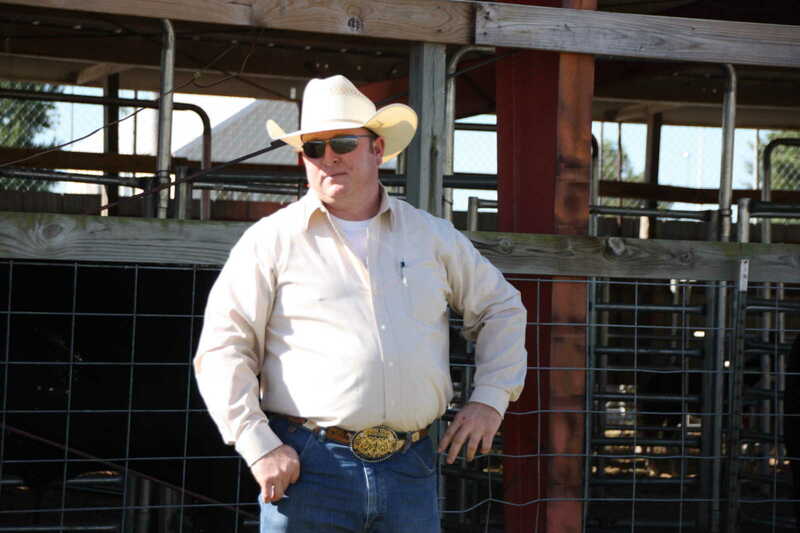 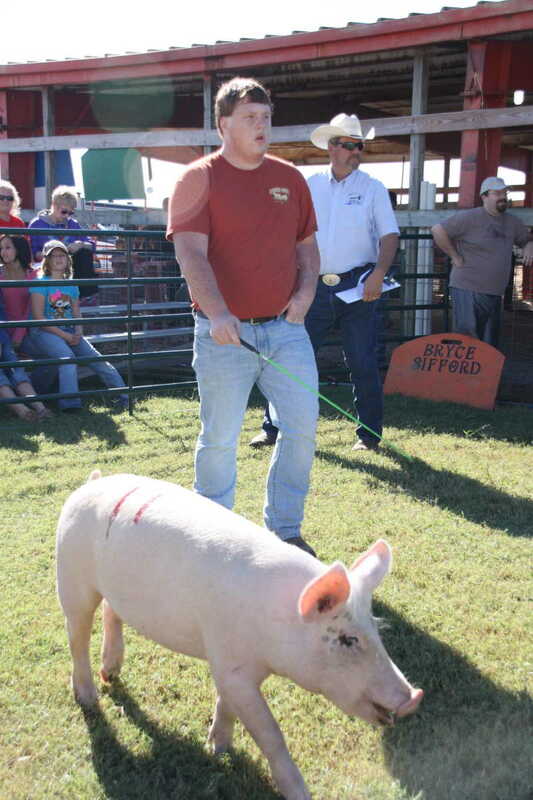 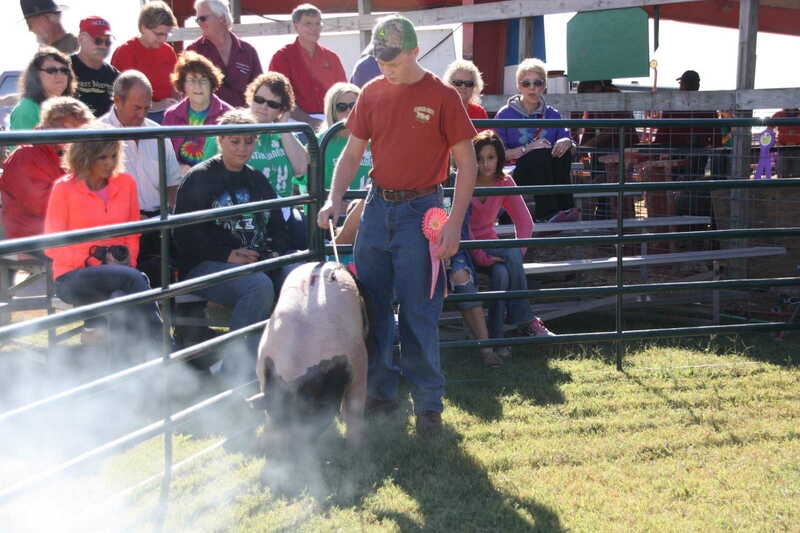 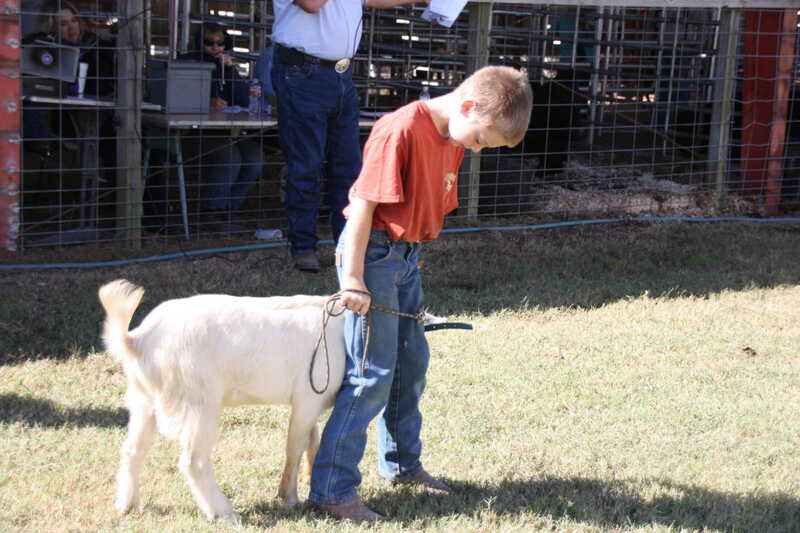 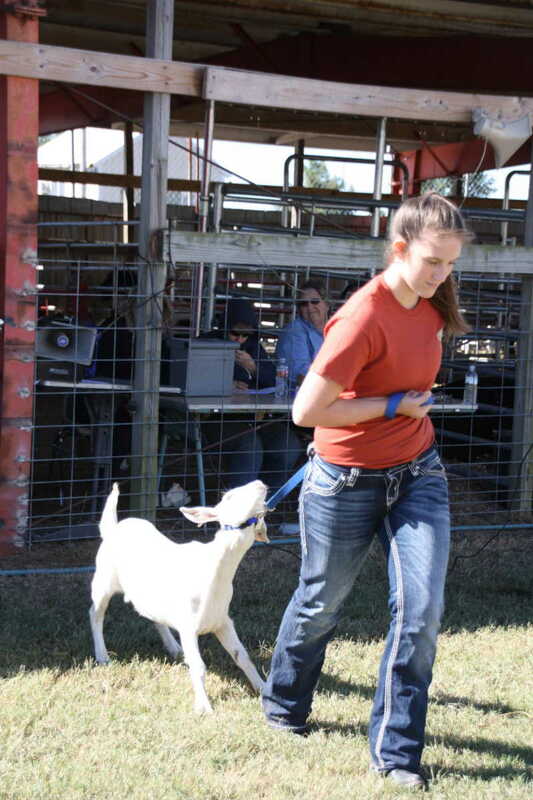 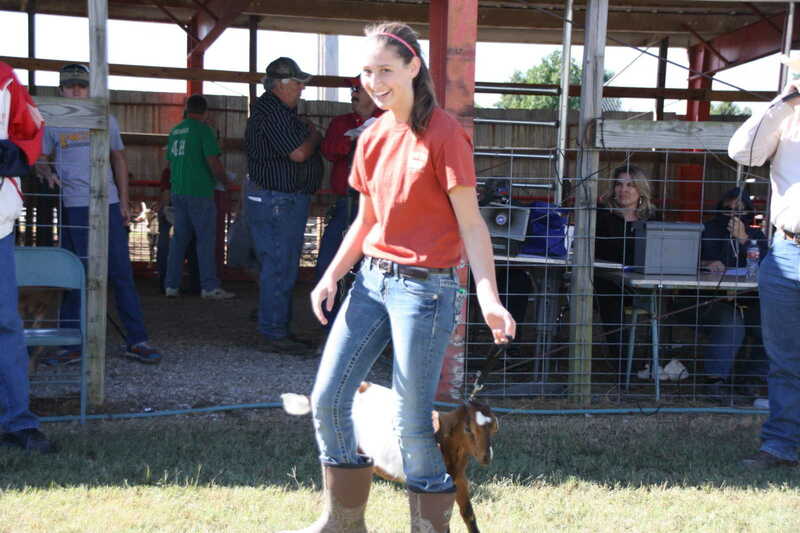 The photos herein were taken at the 2013 livestock sale.